With the new year approaching, here are short notes on some books read this year. A haunting book which begins as a memoir of the author's father but becomes more than simply a remembrance of a man who 'had left no traces'. 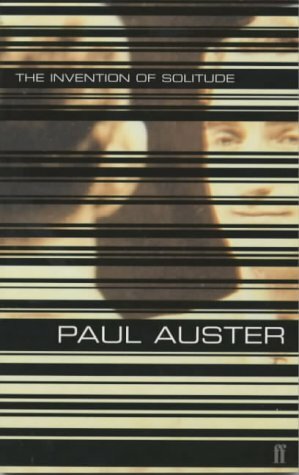 Written after the death of his father and separation from his son, Auster's book (and his use of words) leaves one spell-bound. Sample this: There is nothing more terrible, I learned, than having to face the objects of a dead man. Things are inert: they have meaning only in function of the life that makes use of them. When that life ends, the times change, even though they remain the same. They are there and yet not there: tangible ghosts, condemned to survive in a world they no longer belong to. What is one to think, for example, of a closetful of clothes waiting silently to be worn again by a man who will not be coming back to open the door? Very different in tone from the first one, is this collection of 16 stories that I read out to my little one. They are amusing stories but more gratifying to me was the laughter of the little one as the horse whacked the lion and the six foolish fishermen made mistake in counting. 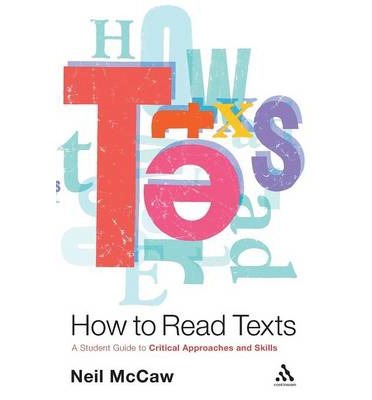 HOW TO READ TEXTS by NEIL McCAW (2008) and TOOLS FOR CULTURAL STUDIES by TONY THWAITES, LLOYD DAVIS, and WARWICK MULES (1994) are two informative books on how we study texts and narratives. I especially enjoyed the first one. I also read two fictional works in Hindi. GULMOHAR KI HANSI (1980) is an absorbing collection of short stories that deal with the complexities of human relationships, esp. the relation between married couples. Manu Sharma's KARN KI ATMAKATHA is a fictional account of the life of one of our mythological heroes. 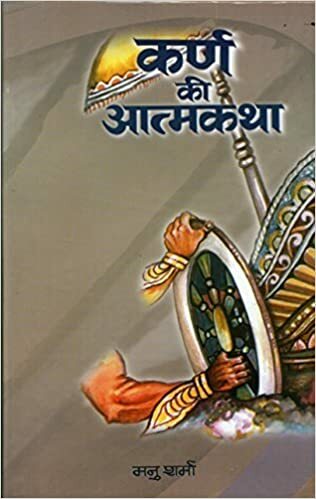 Sharma presents him warts and all which makes for an interesting read but I wish the friendship b/w him and Duryodhan had been depicted with more sensitivity.